Concerts are certainly a funny bit of entertainment. When you go see a movie, you are going because you like the director or the actors or the idea sounded interesting. You see that movie and that’s the end of it. The same holds true for Broadway shows or Operas. But when you attended a concert, you have a few opening acts you probably don’t know. This is somewhat alleviated nowadays for the well prepared by a quick trip to Spotify or Youtube. 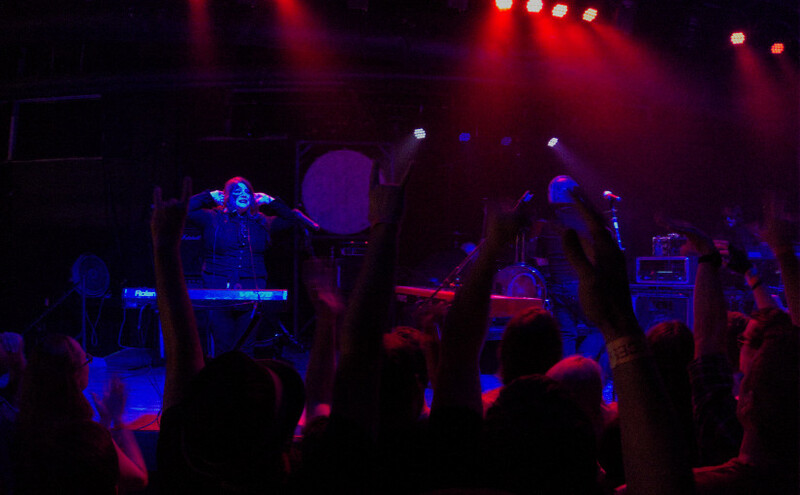 After finally seeing The Protomen during last year’s Warped Tour, I was excited about seeing them in concert. My ticket informed me that I’d also be seeing Cowabunga Pizza Time and Lionize. Of course, the difference between concerts and other forms of entertainment is no accident. Opening bands are limpets on the bodies of larger acts, hoping to gain exposure to the fans of the main act. This works best when the organizer has paired up bands that work well together thematically. But, this is the obvious reason why you never know the time the main act is going on stage. I tried to find Cowabunga Pizza Time on Spotify, but they weren’t there. I did find them on Youtube, but they were not my cup of tea. That worked out well for me because it meant I didn’t have to inhale my food in order to get to the concert on time. I looked for Lionize on Spotify and either through some error on that day or because they didn’t have the rest up yet, the only album I found was a reggae album. They sounded OK, but I wasn’t sure whether I’d bother catching their set. Luckily for me, I ended up getting to the club as Cowabunga Pizza Time was ending (yup, didn’t like their music live, either) and as Lionize was starting. I REALLY enjoyed Lionize. Last year I read How Music Works and it changed the way I viewed concerts. Part of the author’s point was that it is only in recent times that we expect musicians to sound like their albums when we see them live. Instead, we should cherish the live act for what it can give us – spontaneity and a connection with other fans. I hadn’t heard Lionize before the concert (at least not the songs on their set list), but I dare say they’re one of the few bands who sounds better live than they do in the studio. I don’t know if it’s the genre of 70s Rock or just the songs Lionize chose to play, but they lend themselves to riffing and solos that work best in a live environment. Some of the songs that sounded terrific live include Replaced by Machines and Amazing Science Facts. Even though the thought of going to see a reggae band didn’t fill me with enthusiasm, one of my favorite songs from Jetpack Soundtrack the reggae-inspired Sea of Tranquility. It’s reggae-inspired in a similar way to how D’yer Maker by Led Zepellin has some reggae inspiration. 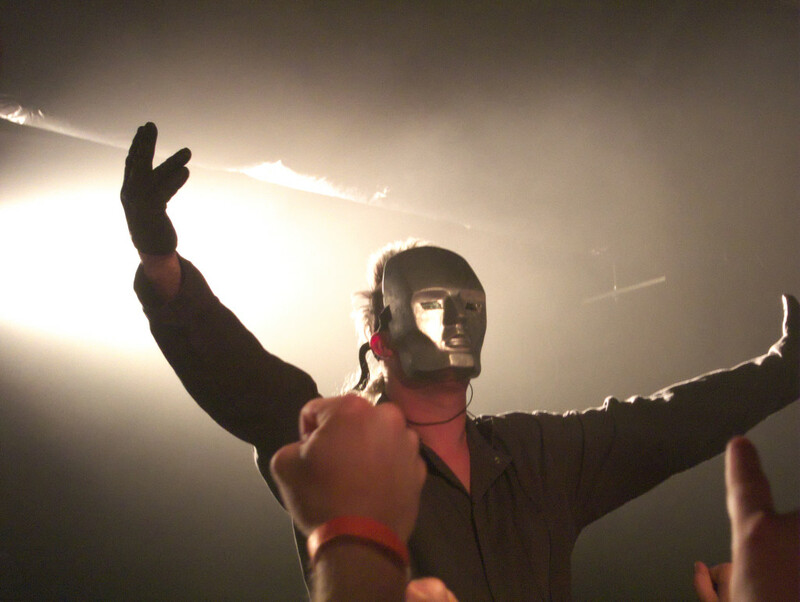 Of course, the main reason for my attendance that night was to see The Protomen. When it comes to The Protomen, it’s really hard to say if I find it more enjoyable to listen to the CDs or attend a concert. As I said above, they’re two different things – as different as a book and its movie or TV show adaptation. But when it comes to The Protomen, each of their albums with original material (as opposed to their cover albums) is a concept album that tells an adaptation of the story from Mega Man. I had been hoping that in their own concert (as opposed to at Warped Tour) they’d go through one whole album as their set. Alas, the songs were random and contained both covers and original material. Yet, because of the intensity of the story behind the songs, particularly the one where Doctor Wiley riles up a crowd to demand execution of Doctor Light (The Hounds on the Act II album) are incredibly amazing when the entire club demands to know “WHAT WAS HER NAME?” Light up the Night is also particularly awesome (literally) in a club full of fans singing along and pumping their fists. I continue to hold out hope that when the third album in the Mega Man trilogy is released that they’ll do a special show in which they sing the entire trilogy. I also think that it would make a pretty great Broadway show – it would certainly be different than the usual fare. Although it’s not exactly rare for me to discover new bands that I enjoy when I see the opening acts at a concert, it’s certainly a great treat and win for all involved. Lionize gained a new fan and I gained a new band to watch and see in concert – perhaps one day as the top billing. And I got to see the great stage show that is a concert by The Protomen. 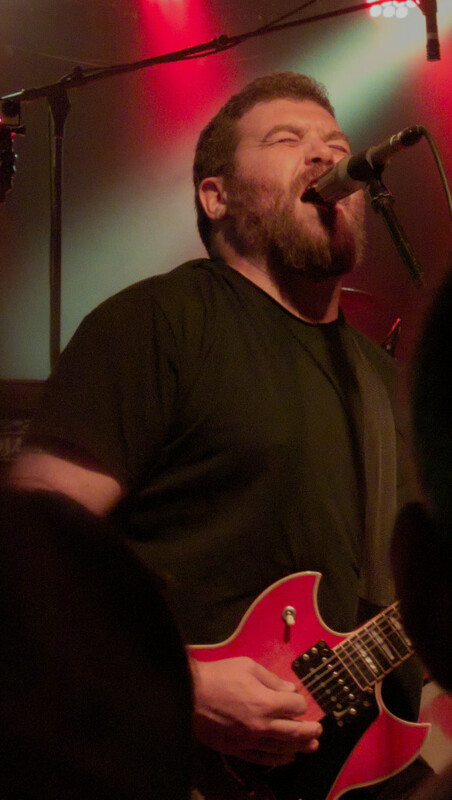 Lionize music used with permission from the band.